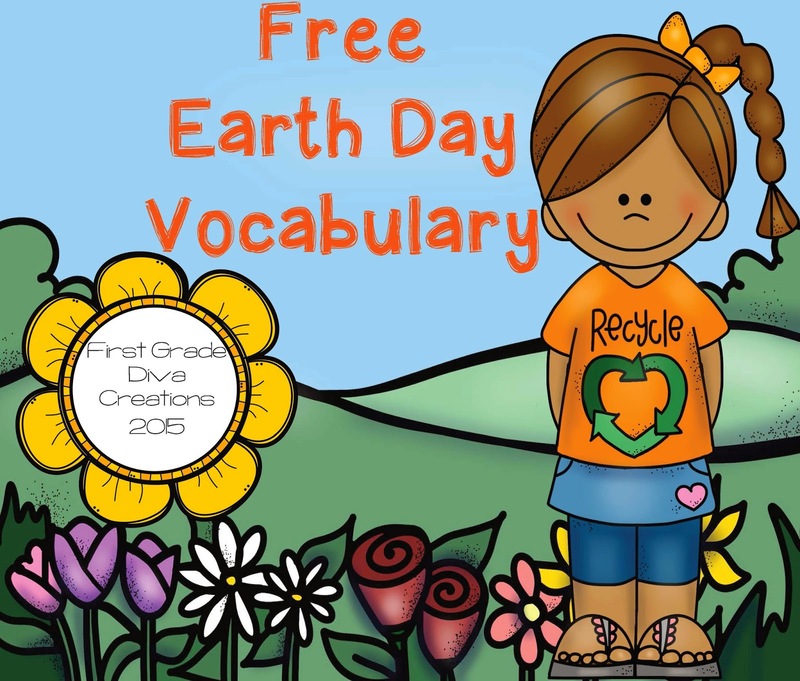 The Best of Teacher Entrepreneurs II: FREE EARTH DAY VOCABULARY LESSON - "Free Earth Day Vocabulary"
FREE EARTH DAY VOCABULARY LESSON - "Free Earth Day Vocabulary"
These three vocabulary pages are meant to teach these three words deeply.The first time I use one of these Earth Day activities, I complete the vocabulary page with my students. I like to model technology, so I show my students how to use an online dictionary or thesaurus. 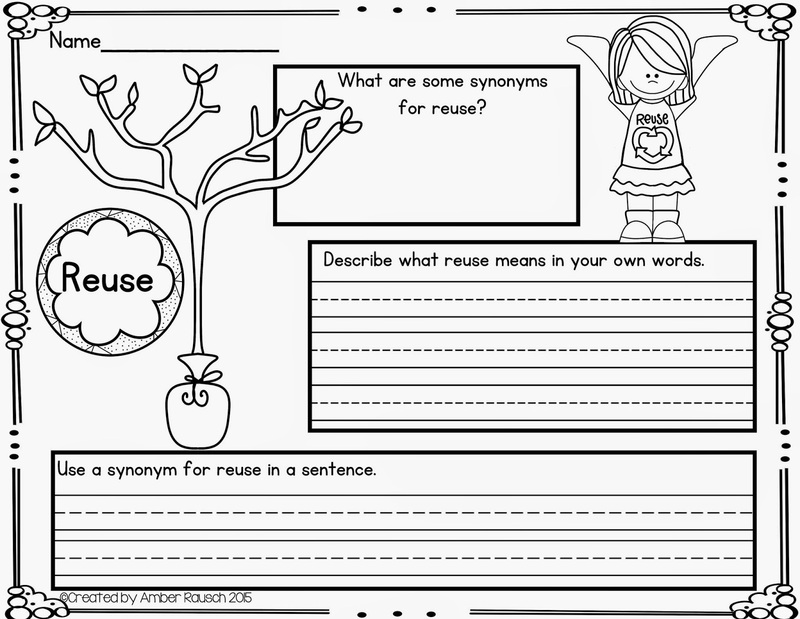 Students can then use these pages as a springboard for writing about ways they can reduce, reuse, and recycle.